Today’s hectic lifestyle is fraught with pressures, demands, and deadlines, all of which can lead to stress that can be damaging to one's health. Its only people who are healthy and stay healthy who can get through the pace of today's frenetic pace lifestyle. 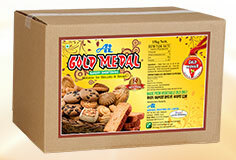 In tune with changing times, Indians have started to prioritize health over taste and other factors. For them, 'Health Comes First' and they are increasingly becoming conscious about the food they eat and what an ingredient goes into cooking them. Balancing the taste and health factors, edible oils have graduated from being just a cooking medium to an effective tool for lifestyle correction. 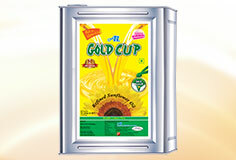 Edible Oils have nutritious values which are essential for a healthy body. 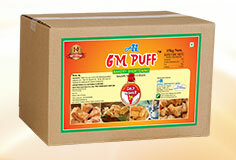 Taking into account their immense importance, edible oils in a fast changing modern culture of fast foods, play a vital and hugely critical role for sustaining good health all year around and staying true to the age-old adage 'HEALTH COMES FIRST'. 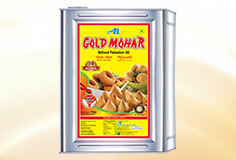 One of India's first Private Label/Brand in the Edible Oil Segment “GOLD MOHAR” is Agarwal Industries PL’s Umbrella brand for RBD Palmolien, Sunflower Oil, Soybean Oil, Peanut Oil, Sesame Oil, Vanaspati, Bakery Shortening & Fats. in its varied categories resonates strongly with the requirements of health conscious people who worry about proper diet, nutrition & fitness. 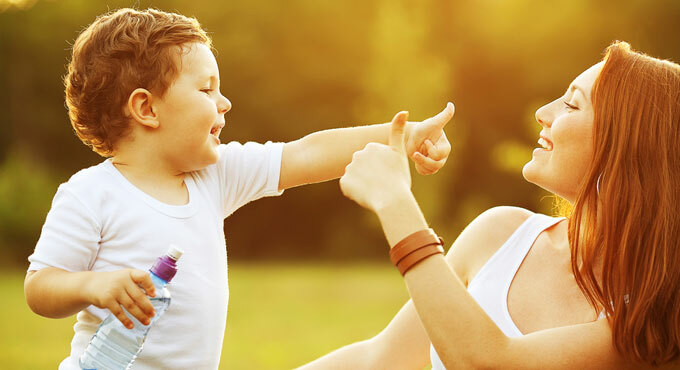 It not only ensures that always good health comes first, but also assures excellent value for money that fulfills the inherent need of today's home-makers. 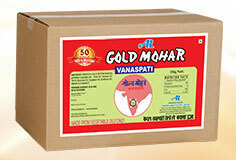 Over the years, Gold Mohar Oils India has come to bind families and help balance the conflicting demands for taste and health. 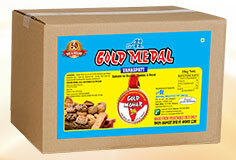 is an extremely popular cooking medium. 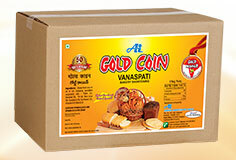 Not only is it healthy, but it also gives good taste to food that can be enjoyed to the maximum by the entire family. 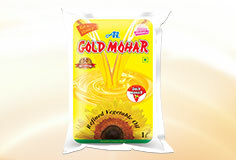 In keeping with the 'HEALTH COMES FIRST' philosophy of a growing number of Indians, Gold Mohar Oil has been positioned by Agarwal Industries as an edible oil that promotes all-round health. 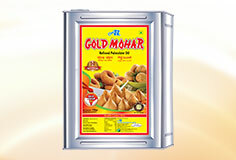 Further Gold Mohar Oils India also helps retain the sumptuous taste of the food ingredients along with their nutritional value thus giving the health conscious people the healthy food that they prefer to eat and relish. 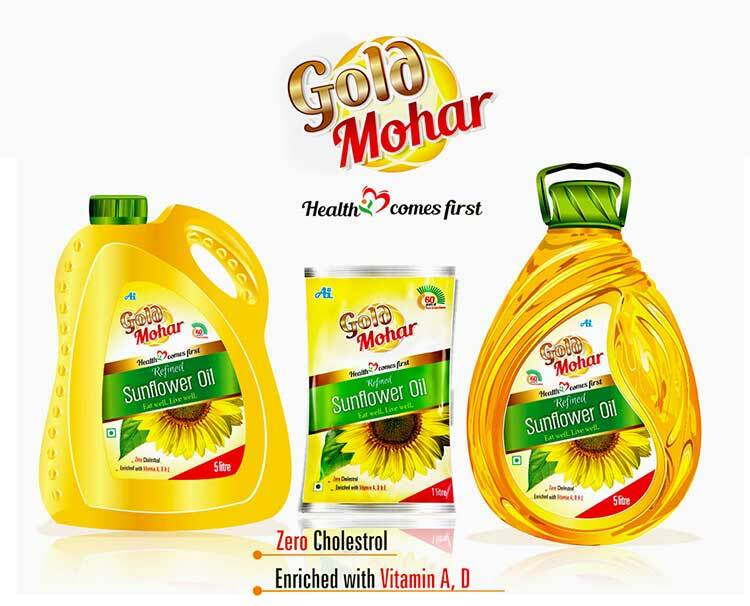 Among the many variants of Gold Mohar Oils India, Gold Mohar Sunflower Oil Hyderabad is highly sought after by health conscious consumers. 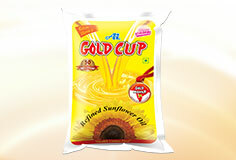 The Refined Gold Mohar Sunflower Oil Hyderabad is rich in PUFA (Polyunsaturated Fatty Acids) and known for its light colour, mild flavour, low SFA (Saturated Fatty Acids) and ability to withstand high cooking temperature. 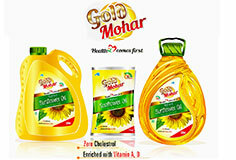 Advanced multi-stage Refining Technology is used to remove most of impurities from Gold Mohar Oils thereby helping maintain their purity and also helping retain plenty of natural beneficial nutrients like Vitamin E.
With a heritage of more than 60 years in the competitive South Indian edible oil market, Gold Mohar Sunflower Oil Hyderabad has struck a strong chord with the consumers who prefer their food to be less oily and high in nutrition value. for all those who eat food cooked with it.